It’s often a difficult proposition to get yourself into the shape that you desire. 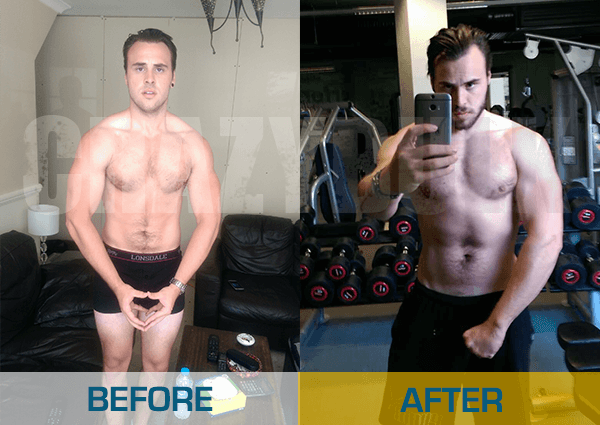 There are a number of different ways you can go about helping yourself to transform your body, but which are the best ways to go about it? 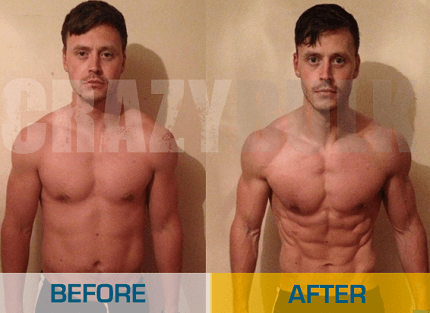 If you want a natural progression to looking your best then these tips are just what you need to get yourself looking exactly how you want. 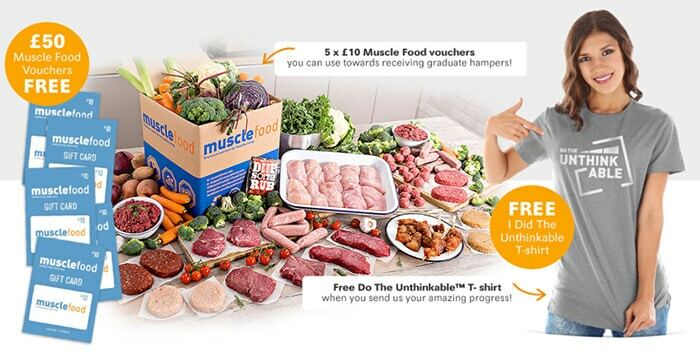 The Do The Unthinkable programme from Muscle Food is a great way to improve your diet and begin a structured exercise routine that will help you transform your body into the machine that you want it to be. With all meals planned out and a personal trainer on hand to ensure that you are getting the most from your exercise routine the Do The Unthinkable programme is the best way to transform your body and keep it that way. It’s effectiveness is unparalleled anywhere else. Lifting weights is far better than cardio when it comes to transforming your body. Weight training improves your bodies ability to handle carbohydrates. This means you will store less fat. When it comes to shredding away that fat and replacing it with muscle the resistance training fundamentals that come with weight training will ensure that you will have a sculpted physique in no time at all. Just because lifting weights offers a more effective and faster route to looking great doesn’t mean that you should drop the cardio. 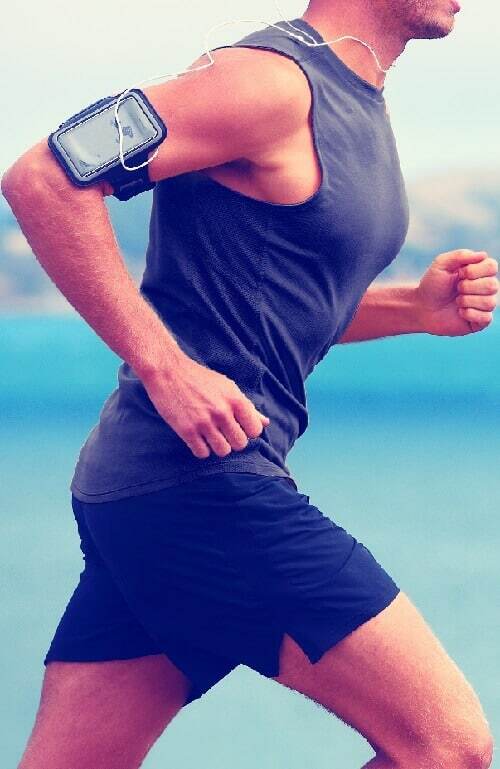 Cardio helps to improve the strength of the heart, lungs and circulation system. This means that weights might help your outward appearance more, but cardio will improve your interior more. It is however important to carry out your cardio after you have done your weights. If you carry out your cardio first your body won’t have the energy to carry out your weight training effectively. This means you won’t get the most from it, and the cardio won’t allow you to get the full benefit from your workout. Do your cardio last to get the most benefit from your workout routine. There is nothing more motivational than seeing how you looked before. Every time you get the urge to give up because you don’t think you’re making any progress all you will have to do is look at the before picture and you will see just how far you have come. It will give you that added drive you might need to get yourself over the line. The difference between your before picture and now is all you will need to see to know that your transformation is well on course. Breakfast is often touted as the most important meal of the day. This is especially true when you’re trying to get yourself into better shape. After a nights sleep your body will be feeling dehydrated and will be low on blood sugars. Eating a breakfast that provides good quality carbohydrates like oats, natural sugars like strawberries or blueberries and a whole grain of some kind will ensure that you fuel your body for the rest of the day and increase your blood sugar to a manageable level. Drinking water will also redress the dehydration issue that has occurred overnight. Added to this it will kickstart your metabolism and make sure that you keep burning calories throughout the day. Water is highly important to making sure that your body continues to function. It doesn’t contain any calories so it won’t increase your weight, it will however improve the transportation of nutrients around the body. It will make your body a well oiled and high level functioning machine. Dehydration is also an issue when you first wake up as well as after a workout, water will alleviate this issue by rehydrating you. Of all the tips, drinking plenty is probably the most important one. It will keep you healthy while you undergo your body transformation. One of the easiest things to do is have a day off that turns into a week which turns into a month. If you want to transform your body then it’s important to be consistent with your schedule. The odd cheat day won’t hurt now and again, but if it starts to turn into blocks of cheat days then you know you’re going down the wrong path. Be consistent with your diet and workout routine and your progress will be consistent too. Recovery is an important part of exercise. If your body never gets chance to recover then the muscles will never reach their full potential. Your muscles grow while you’re resting, if you never rest then your muscles will never grow. That makes sense right? Make sure that if your body doesn’t feel up to it you don’t push yourself to your limits. Make sure that you get enough sleep. Do everything you can to make sure that your body doesn’t break down while you’re training. If you treat it right, your transformation will come. Where possible you should eat natural foods. Limit processed meats and sugars and increase your levels of vegetables and fresh meat. All of this will come together to make sure that you are putting the right fuels into your body. If you put the best quality fuel into your body then you will get the best out of it. Make sure that you don’t do yourself a disservice by feeding yourself rubbish. Keep your food intake as natural as possible. Realise that you won’t change yourself overnight. Be happy about the small amounts of progress you are making. Be positive about the differences that you are making to your lifestyle. All of this will come together to help keep you on track and help you to achieve your goals of transforming your body.